We've compared the new Vivo NEX with its closest competitors based on specifications, design and pricing – Oppo Find X and OnePlus 6. Back in the day, if you were in the market for a flagship smartphone, your options were limited to a handful of brands such as Apple, Samsung, HTC and Sony to name a few. These flagship phones were also particularly expensive, and the idea of the ‘flagship killer’ was yet to be devised. Today, the market is vastly different, thanks to brands such as Xiaomi, OnePlus, Oppo and Vivo innovating in big ways, and proving that you don’t need to spend a lot of money to have a top-end smartphone. Vivo‘s latest launch in India is its flagship smartphone, the Vivo NEX. The signature feature of this new phone is the the pop-up front camera, which allows the phone to do away with the notch, and have the screen stretch nearly till the top of the phone. We’ve compared the new Vivo NEX with its closest competitors based on specifications, design and pricing, the Oppo Find X and OnePlus 6. Lets start with the most important factor in this comparison – price. Of the three phones on comparison, the OnePlus 6 is the most affordable, starting at Rs 34,999 for the 6GB RAM/64GB storage variant. Pricing goes up to Rs 43,999 for the 8GB RAM / 256GB storage variant, with an 8GB/128GB variant also sitting in between at Rs 39,999. The Vivo NEX comes next, with a single 8GB RAM / 128GB storage variant priced at Rs 44,990. 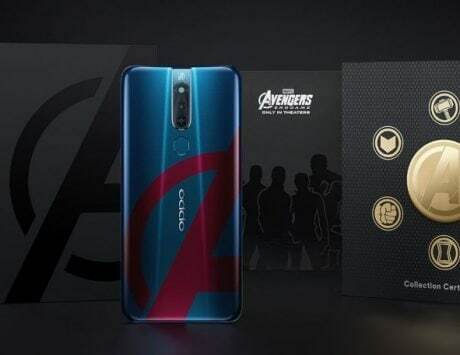 The Oppo Find X is the most expensive of the phones being compared here, and is priced at Rs 59,990 for a single 8GB / 256GB variant. The Vivo NEX is therefore more closely priced to compete in the affordable flagship segment, while the Oppo Find X uses its design chops to go up against the established brands. 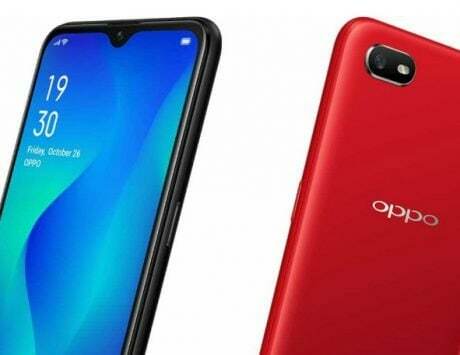 Oppo’s smartphone will also be available offline after an initial launch on Flipkart, unlike Vivo’s smartphone that can only be bought on Amazon India and the Vivo India e-store. The OnePlus 6 is available primarily online, but is also sold at select offline channels in India. Notches are so 2017 (okay fine, early-2018). The Vivo NEX and the Find X have found a way to overcome the notch, and still have a screen that stretches all the way till the top, and the solution involves motorized parts. While the Vivo NEX has only its front camera pop-up when needed, the Find X has a larger motorized component that holds both the front and rear cameras. 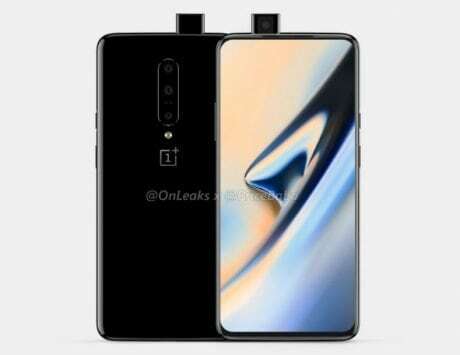 In comparison, the OnePlus 6 sports a notch at the top of the screen that holds the front camera, earpiece, and sensors. As a result of that notch, the OnePlus has an uneven full-HD+ 6.28-inch screen, broken by the cutout at the top. 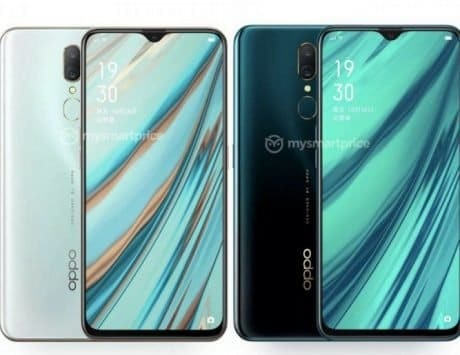 The Vivo Nex sports a 6.6-inch 19.3:9 full-HD+ screen with a resolution of 1080×2316 pixels, while the Oppo Find X has a 6.42-inch 19.5:9 full-HD+ screen with a 1080×2340-pixel resolution. All three phones come with AMOLED screens. All three devices sport similar specifications, being powered by the Qualcomm Snapdragon 845 SoC. 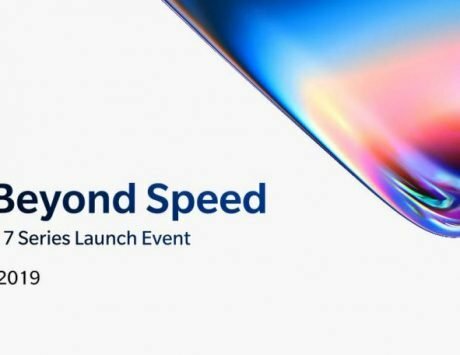 While the OnePlus 6 is available in multiple variants (starting with a 6GB/64GB option), the Oppo Find X and Vivo Nex come in single variants each. 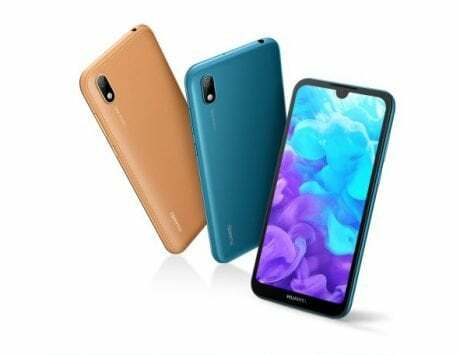 All three devices are available with 8GB of RAM, while storage varies on the three devices as mentioned in the ‘price’ section above. All three devices run Android 8.1 Oreo, but have different UIs. While the OnePlus 6 runs on OxygenOS, Vivo uses FunTouch OS and Oppo runs on ColorOS. The overlays and software update schedules are quite different depending on the device. The Vivo Nex sports the largest battery at 4,000mAh, while the Find X comes with a 3,730mAh battery, and the OnePlus 6 has a 3,300mAh battery. All three phones come with proprietary fast charging standards as well. Charging and data transfers on all three phones is through the USB Type-C port. And while the Vivo Nex and OnePlus 6 come with the 3.5mm headphone jack, the Oppo Find X omits the legacy audio port. With dual-camera setups being the norm, all three phones on comparison come with dual-camera setups at the rear, and single-camera setups at the front. The Vivo Nex and OnePlus 6 have their rear-camera setups firmly planted on the rear, while the Oppo Find X has both of its camera setups on its motorized module that pops out of the top of the phone. The Vivo Nex’s front camera is on a small motorized module that pops up when needed. 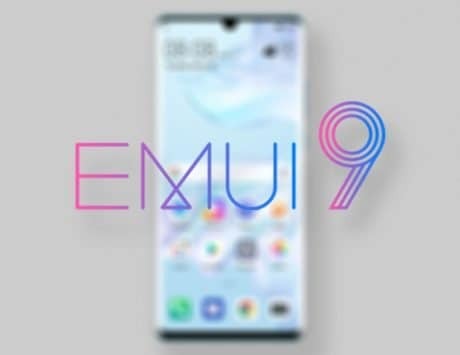 The Vivo Nex has a 12-megapixel + 5-megapixel setup at the rear and an 8-megapixel front camera, the Oppo Find X has a 16-megapixel + 20-megapixel rear-camera setup and 25-megapixel front camera, while the OnePlus 6 sports a 16-megapixel + 20-megapixel rear setup and 16-megapixel front camera. The small size of the pop-up module on the Vivo Nex is the reason for its front camera sensor being significantly smaller than the competition.